Taking a tour in Chicago is the perfect way to see it all. We know Chicago is brimming with breathtaking attractions, but the city is packed with amazing tours you can’t miss. 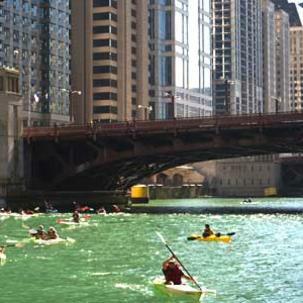 Cruise along Chicago’s finest lake and river on architecture boat tours like Chicago’s First Lady and Shoreline Sightseeing, or get adventurous with Kayak Chicago. Chicago also has food and beverage tours including the Chicago Beer Experience, A Tastebud Food Tour and more tailored just for foodies and booze lovers. You can even discover historic homes by some of the greatest architects like Frank Lloyd Wright Home and Studio. 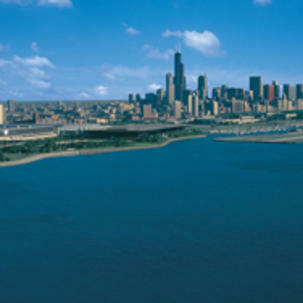 As a budget-friendly option, all are encouraged to take a free guided walking tour with Chicago Greeter tour for a unique way to see the city. As you can see, Chicago tours will certainly leave you wanting more.